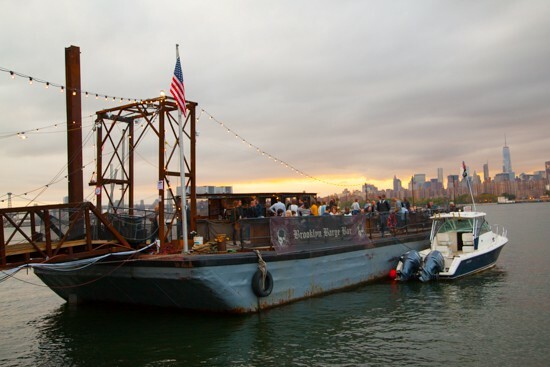 Brooklyn Barge is an old barge on the water converted into a dock with a super sweet view of the skyline, like the kind where you look at the city as the sun is setting down upon it and think, am I tripping? There are games, and the most bomb a** jerk chicken sandwich you will ever eat for $12 on a barge where you didn’t even expect there to be food. 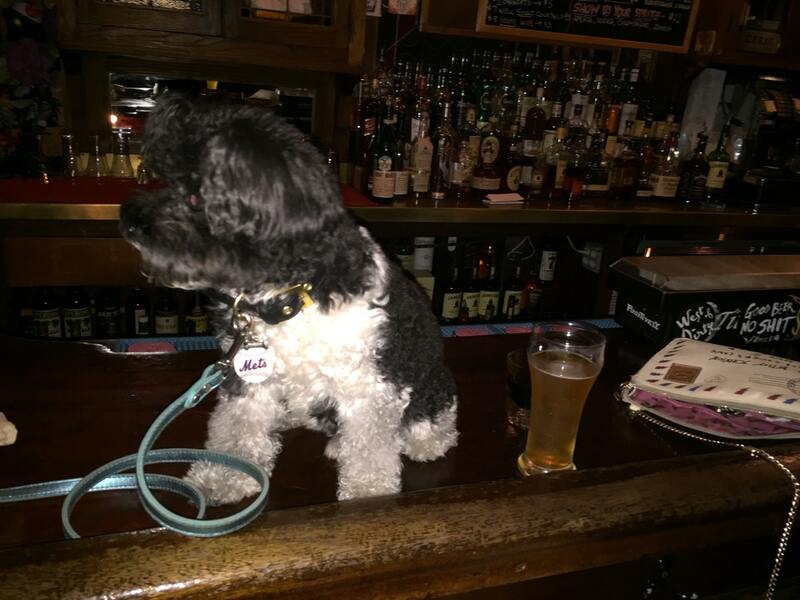 It has great live Irish music every Thursday and is always filled with the friendliest people! It’s right by Tompkins square park and great for people watching. It’s super touristy, but I love the atmosphere, music & selection of drinks. The decor is very "grandma's house" and they have a beautiful rooftop! 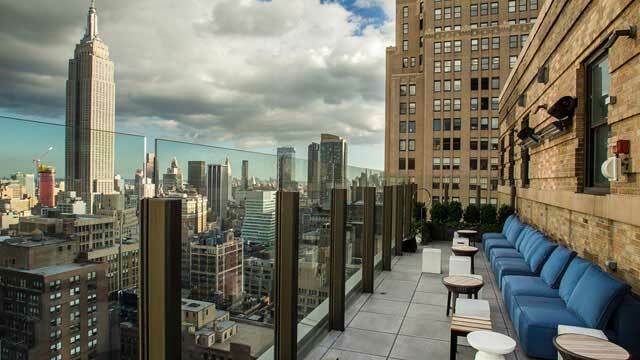 Has a great rooftop with some dope views and some delicious drinks.